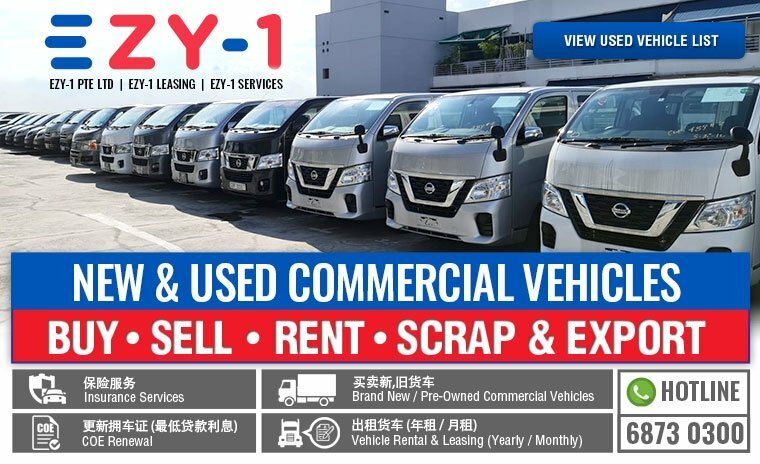 At Ezy-1, they value their client's interest. 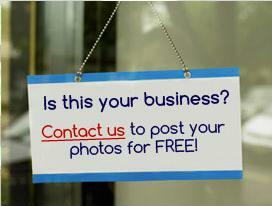 You are here to expect professional and efficient services. 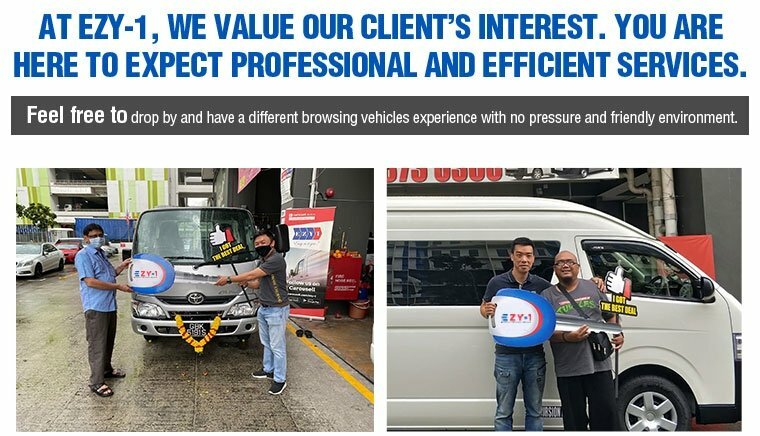 Feel free to drop by and have a different browsing vehicles experience with no pressure and friendly environment.